The all new version of Mercedes-Benz’s flagship van, the Sprinter has been revealed, bringing with it a brand-new look and a host of new technology inside and out. Although the market for cars is showing some signs of decline, the opposite is true of the pick-up market, with more and more makers trying to satisfy the growing numbers of buyers. Mercedes has revealed its rival to the Volkswagen Amarok, one of the only up-market pick-ups on the market. 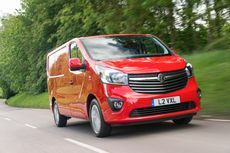 Vauxhall is the UK’s top van maker for 14th year running. 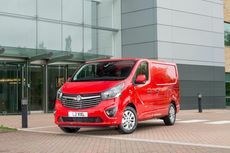 The Brit-built Vivaro was named as Trader’s choice at Trade Van Driver magazine’s annual awards.